Blaze your own trail, on or off the bike. With its traditional lace-up closure, the X-Alp Canyon Shoe offers extreme versatility for backwoods adventures. Keep the stoke high on or off the bike, exploring trails by foot or by bike, or freeing up space in your panniers on your next bikepacking trip. 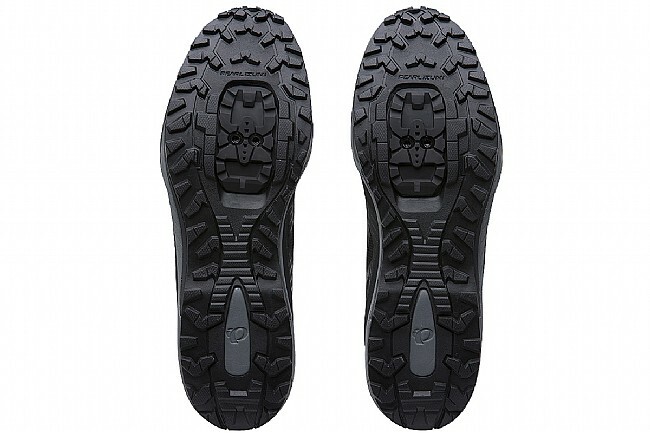 Down below, the carbon rubber lugged outsole provides ample walking traction, while inside a composite shank offers increased pedaling efficiency and connects directly to 2-bolt SPD pedal systems, preventing foot fatigue for all-day riding. 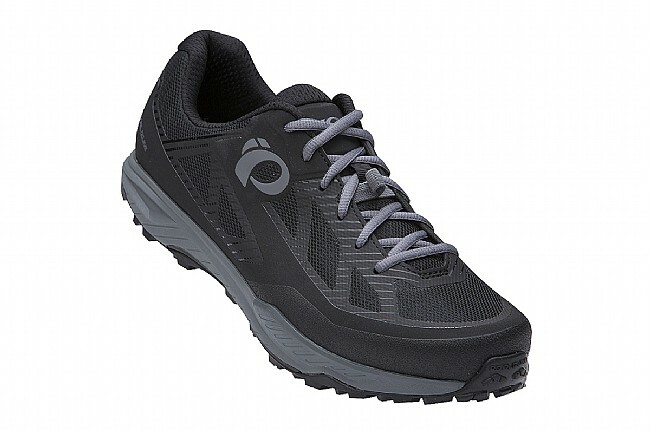 The Pearl Izumi X-Alp Canyon MTB Shoe is compatible with 2-bolt cleats and mountain pedals. Claimed weight: 390g. I bought them a size larger, so I could wear them with thicker socks in the fallwinter. Success!!! 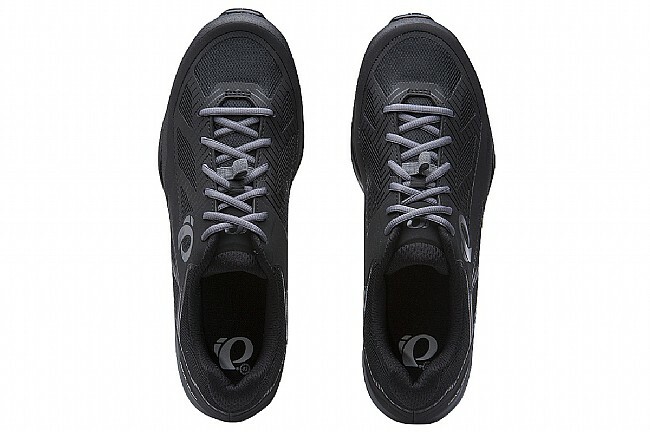 Also the upper body of the shoe is stiff, therefore keep your foot over the pedals. Bought these to wear on the Oregon Outback trail. 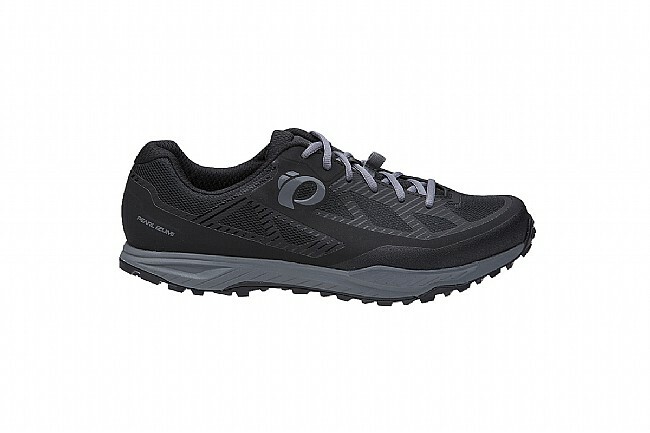 They were great for 60-90 mile days and comfortable enough for walking.